Think you can beat Sam? You can now get TWO chances to BEAT Stuntman Sam and WIN great prizes! 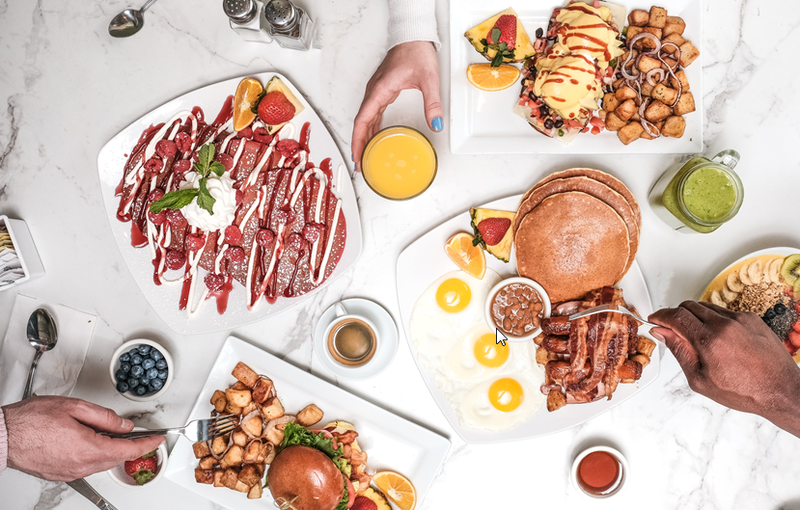 This week for the SECOND round of Are You Smarter than Sam you could WIN $100 to spend at Pür and Simple Breakfast and Lunch! With Locations in Dorval, Laval, and St-Hubert! You’re going to want to get out of bed for this! If you haven’t already discovered it yet, PÜR & SIMPLE is your new breakfast and lunch spot that somehow already feels like home. Pür & Simple is breakfast reinvented with five locations check out pursimple.com for the location closest to you. Pancakes, waffles, crepes and for those who want a lighter meal - their healthy delights include, smoothie bowls, power wraps, - they even have a KETO plate for low carb diets. Early Bird Specials starting at $4.95 not to mention delicious and affordable lunch favourites all can be found is a friendly and warm atmosphere. Hospitality and the customer experience is what they pride themselves on… so start your morning with a great meal and a friendly smile at Pür & Simple.